SKU: 44836. 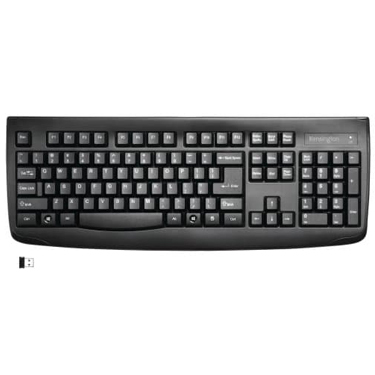 Categories: Kensington, ACCESSORY, Keyboards & Keypads, Keyboards. SKU: 45613. 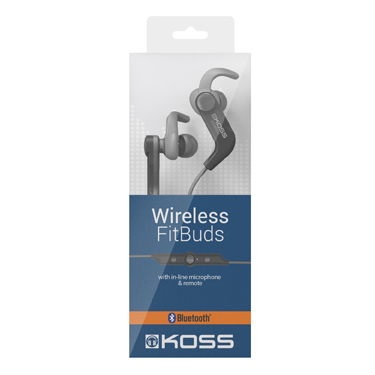 Categories: Bluetooth Earbuds, ACCESSORY, Audio, Koss. 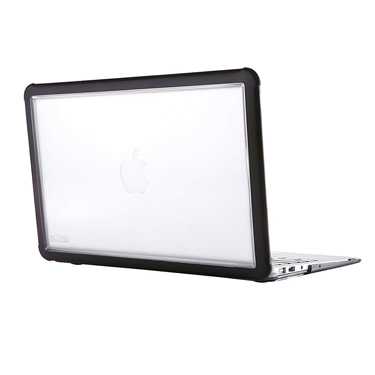 SKU: 39630. 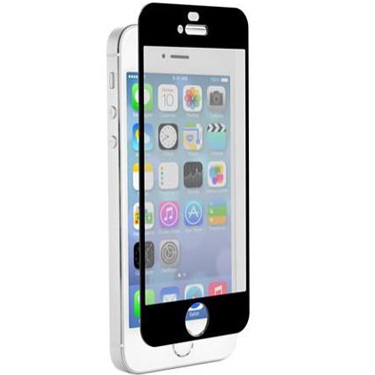 Categories: ACCESSORY, Cellular Screen Protection, Tempered Glass Protectors, iPhone 5/5S/SE, Znitro. SKU: 45614. 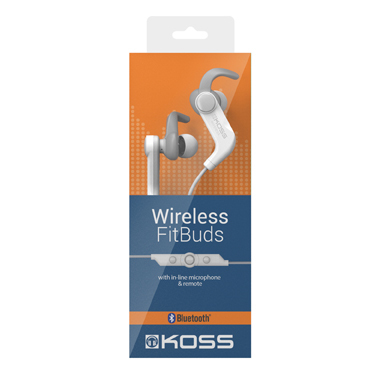 Categories: Bluetooth Earbuds, ACCESSORY, Audio, Koss.